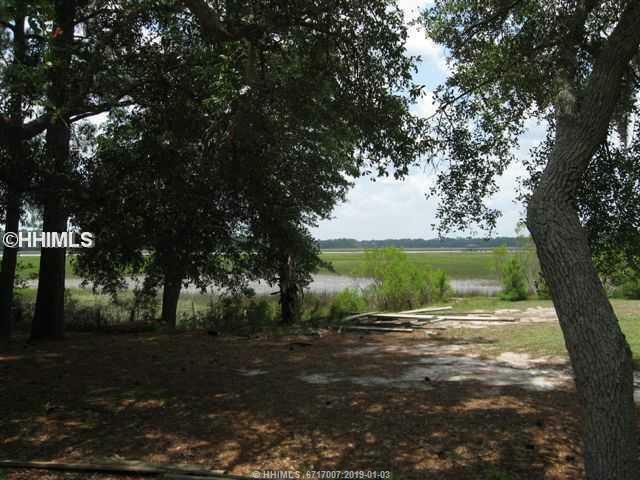 The ideal Lowcountry home situated on over an acre lot surrounded by mature Live Oaks. Elegant & comfortable - a great floor plan! A cozy family room is just off the ChefGÇÖs kitchen, complete w/Viking appliances. The main level ownerGÇÖs suite has a luxury spa bathroom, sitting area, and his and her closets. Two guest bedrooms are also on the main level with a Jack and Jill bath. Upstairs is a bedroom, full bath and flex space adjacent to a spacious walk-in attic. Above the 3-car garage youGÇÖll find a full suite with sitting area, bed/bath and small efficiency kitchen. 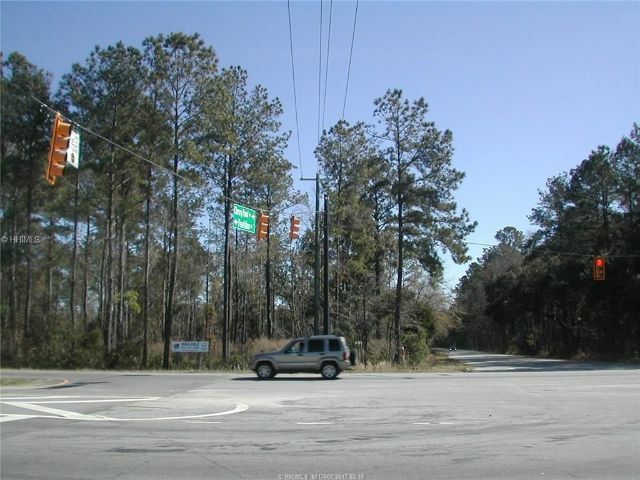 Heyward Point is a gated community, halfway between Bluffton and Beaufort. Be sure to see the 3D Tour! Tucked between Beaufort and Savannah and located minutes from Old Town Bluffton, this immaculate Eastgate model in Lawton Station boasts 15-foot floor-to-ceiling glass sliding-doors that lead to your screened in porch. Loads of natural light and lagoon views make 97 Station Loop one of the best buys in Bluffton. Hardwood floors, white quartz countertops, a fireplace, and state of the art appliances create the perfect place to entertain. With high ceilings, ideal bedroom separation, and a private study, this home "lives" much larger than its 2,100 square feet. Energy efficient and priced to sell, come see it soon! PRICE REDUCTION! This one story home is freshly painted inside and features 3 BR and 2.5 baths, hard wood floors, a large eat-in kitchen with upgraded appliances and granite. A formal dining room, flex room/Home office and an unfinished Bonus Rm make this a great home with plenty of space. It has a large laundry room and a 2-car garage and sits on a cul-de-sac. It also has a tiled, screened in patio that leads to a large fully fenced backyard with room for a pool. Existing mature trees for the nature lover make this a potential oasis. HVAC is 3 years old with 10 yr warranty. Hot Water Heater is less than a year old. This one won't last! Just like NEW construction but without the add'l cost of appliances, light fixtures and upgrade packages. All the bells and whistles are included here! This gorgeous 2018 home is located on a private,wooded home site in highly desirable Seagrass Station. Main floor features master suite, home office, great room, screened porch for morning coffee, and gourmet kitchen with over $6,000 in high end appliances, incl double convection oven! Upstairs are 2 large bdrs, and enormous flex room. Blown insulation/radiant barrier sheathing. Garage has full wall of storage built-ins. Sought after River Ridge school district, Community pool & low POA fees. 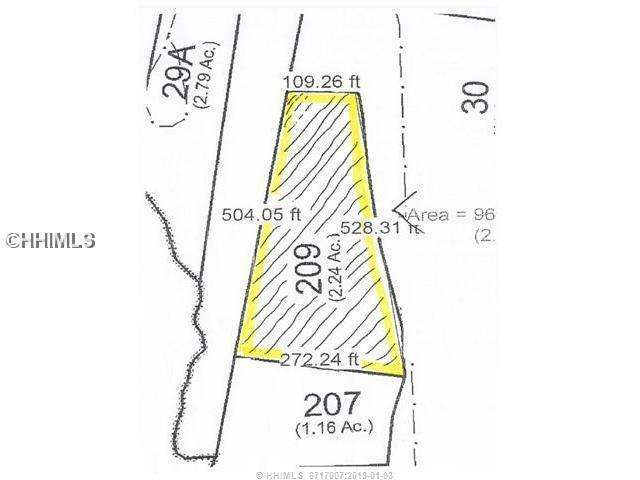 Talk about location, location, location, this is it and NO HOA FEES. 10 minutes to Historic downtown Bluffton, 30 minutes to Savannah, Hilton Head, and Beaufort. 10 minutes to Interstate 95 North and South entry. Very nice 3 bedroom home with 2 full bathrooms. Beautiful vaulted style ceiling between the living room and the kitchen allowing the outside to come in. This is a must see. See 3D VT link. This fantastic 3 bedroom, 2 bath home with a 2-car garage, wood burning fireplace and fenced-in backyard is Move-In Ready! Enjoy the simplicity of one-level living with solid flooring throughout! 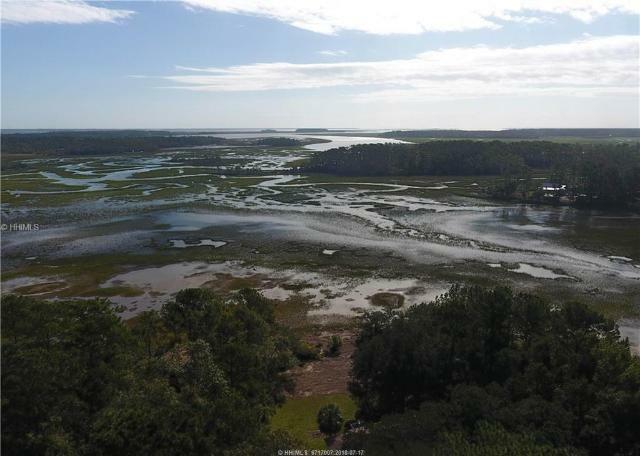 This home is amazingly convenient to Bluffton, Beaufort, and Savannah. The expanded kitchen features extra cabinets and counter space along with a tray ceiling in the dining area. The Master Suite features tall ceilings, double vanity, and large walk-in shower. This is a Must See home in this price point! 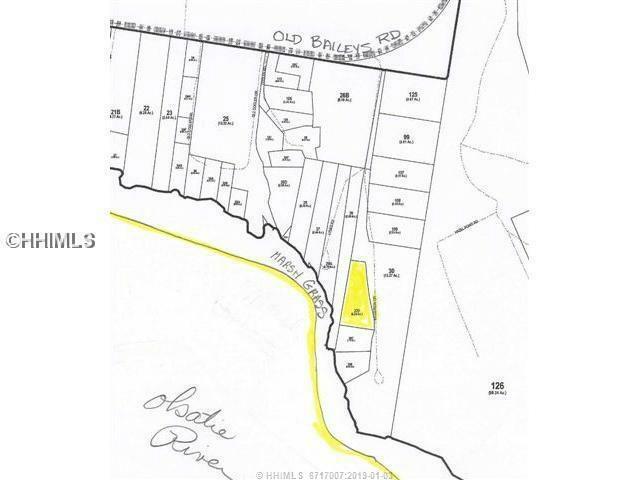 2 ACRES WITH A FANTASTIC VIEW IN THE OLD BAILEY'S SECTION OF BEAUFORT COUNTY. CENTRALLY LOCATED FROM SAVANNAH, BEAUFORT, HILTON HEAD AND BLUFFTON. Marsh view home site with 103GÇÖ of marsh front. Water options: city water is available on the other side of the 170 or a well can be dug. Deed restricted for no mobile homes. Out buildings, trailers, boats are allowed. No CCRGÇÖs. Electric hookup available through SCGE. Road access available through the driveway on 9 Crippled Oak.